[wpanchor id=”artpark”]Art in the Park is a charity devoted to enriching Londonersâ€™ lives and environment through the visual arts. They run art and performance based education and training workshops and are involved in community, studio and public art projects. Their well-resourced studios and training space are located in the center of Burgess Park, London and run by a team of experienced and talented artists. [wpanchor id=”elephant”]The Blue Elephant theatre produces an eclectic programme of new work across the performing arts from physical and dance theatre to new writing and revamped classics. First theatrical staging of Mervyn Peakeâ€™s Noahâ€™s Ark, his only play for children. Shortlisted for an Off West End Award in 2011 for best production for young people. [wpanchor id=”arts”]Camberwell Arts is a registered charity that aims to represent and promote the diverse cultural geographies of Camberwell. Founded 21 years ago by Selina Hamilton and a group of local residents and artists, they sought to highlight the diversity of the local arts scene by establishing an annual arts week and open studio programme. Later developing into the annual Festival, which since June 1994 and has become a regular feature in the local calendar. Theyâ€™ve worked with everyone from the emerging to the internationally acclaimed. As one of the first and now longest running local arts festivals in the UK, Camberwell Arts Festival works in partnership with local residents and artists studioâ€™s, galleries and arts organisations to programme a 9 day festival of exhibitions, events, open studios, walks, talks and workshops. 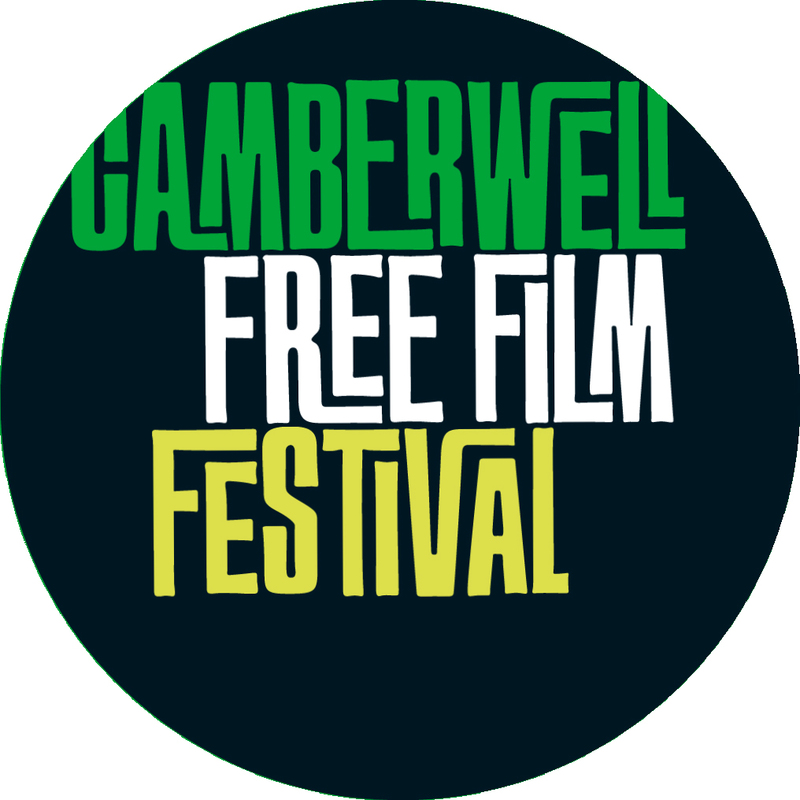 [wpanchor id=”film”]Camberwell Free Film Festival is part a volunteer-powered movement of neighbourhood free film festivals. To create community-run film festivals in small geographical areas or neighbourhoods. To bring people together from across the community to enjoy a great movie and celebrate their local area too. To promote skills development by supporting workshops and filmmaking events, and offer volunteering opportunities so people can gain new skills and interests. To create opportunities for local filmmakers to bring their films to a wider audience. The Remakery is a new co-operative workshop space for making things from materials that were destined for landfill. How it works – they provide affordable workspace and access to materials. Remakers â€“ local residents, makers, artists and businesses â€“ then use them to create products, enterprises and opportunities and develop new skills. Any profit is used to subsidise the Remakery social programmes and help those at a disadvantage in our community. The Remakery’s aims are to help divert valuable waste materials away from landfill and to support our local community to increase their skills, confidence and employment opportunities. We are a Society for the Benefit of the Community, a form of non-profit co-operative. [wpanchor id=”slg”]The South London Gallery is an internationally acclaimed contemporary art space which has been free to the public since its foundation in 1891. The gallery opened on its present site on Peckham Road in 1891 as the South London Fine Art Gallery and Library. Its founding mission to â€œbring art to the people of south Londonâ€ is a vision which continues to hold true to this day and with a particular emphasis in the past twenty years, in showing challenging new work by emerging and established British and international artists. The SLG is a registered charity which raises more than half of its income from trusts and foundations, sponsors and fundraising events and relies on fundraising from trusts and foundations and a network of individual supporters to realise its ambitious programme of exhibitions and events.